My mom and I are working on a picture project for a relative’s upcoming 90th birthday. 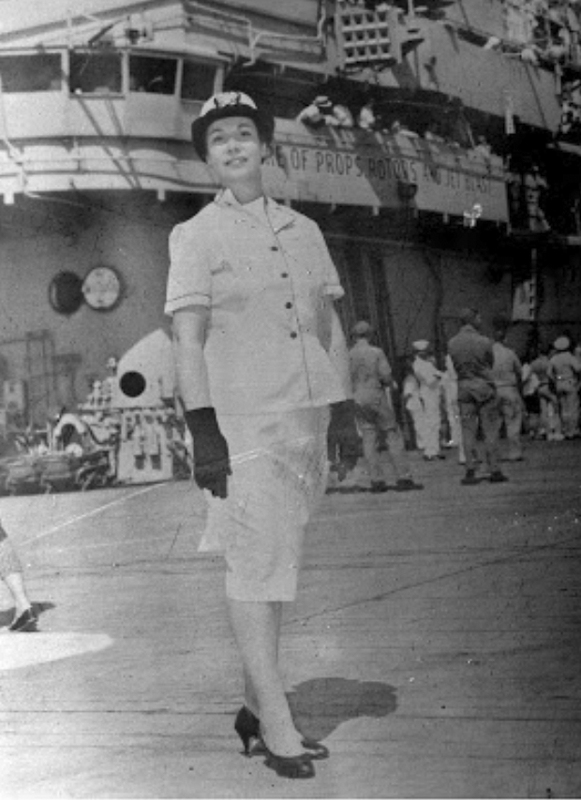 She was a naval nurse back in the day, and I came across a 4×5 negative of her standing in her uniform in front of one of the Navy ships. I thought it would be really cool to have the picture printed, but of course everything with me is last minute so I couldn’t figure out where to have it printed in such a short time. It was late night, and my wine kicked in… I had the idea to lay the negative on a piece of glass and strobe it from behind. Well, it worked! Here’s the picture… and I can’t wait for her to see it!! !